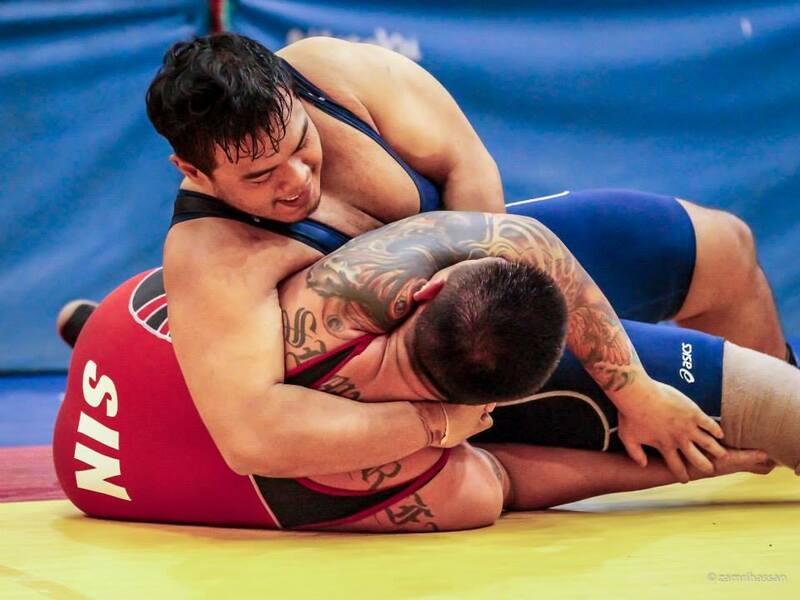 The Asian Beach Games is a multi-sport event held every two years among athletes representing 45 National Olympic Committees in Asia. 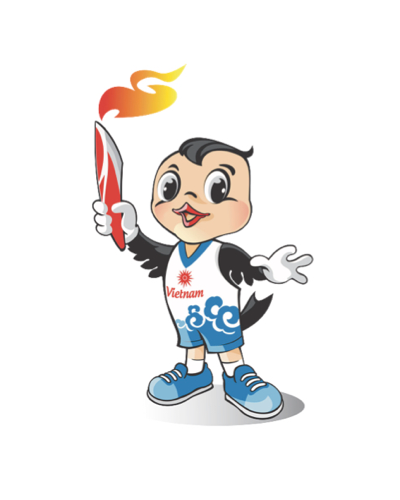 The Games is regulated by the Olympic Council of Asia. The Asian Beach Games celebrates cooperation and unity despite differences. Athletes from a wide variety of nations are able to travel, meet new people, and bring back memories about the rest of the world to their home nations, forging unity and friendship between their member nations by joining athletes, trainers, and officials together. 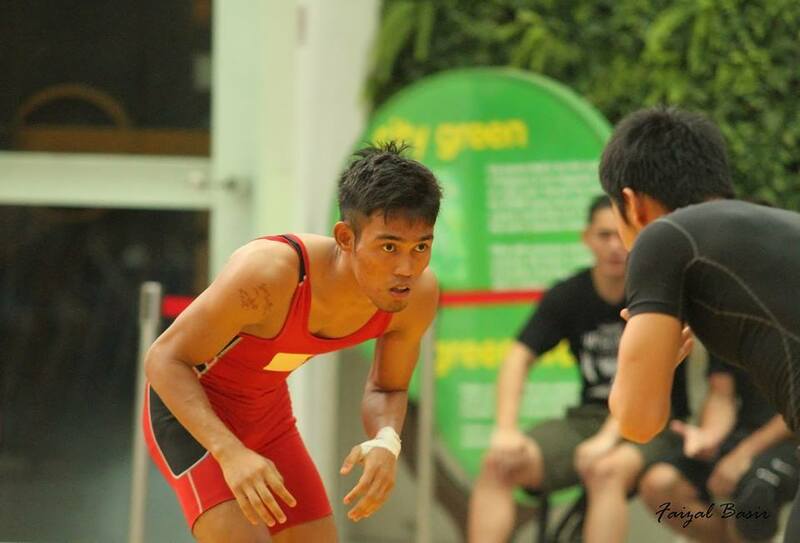 We are proud to announce that 3 of our National Wrestlers have been selected to represent Singapore in the upcoming Asian Beach Games, from 30th September to 3rd October 2016. 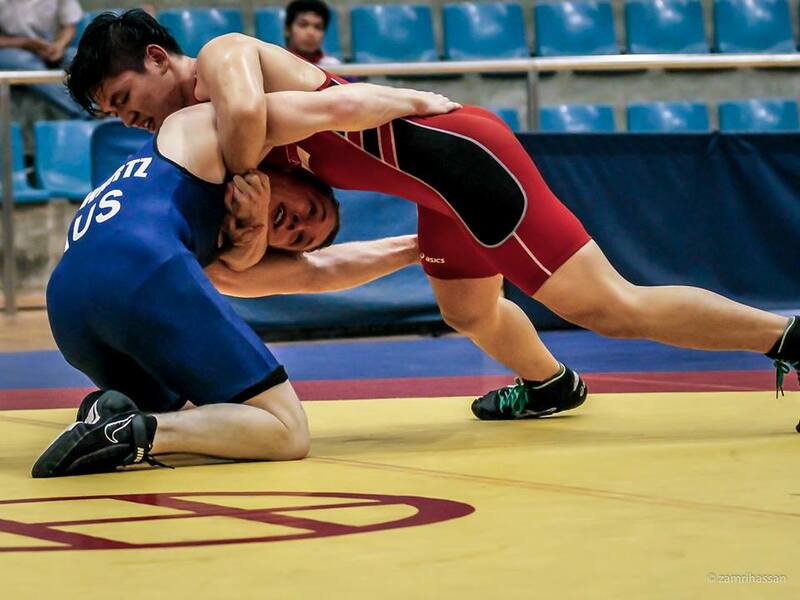 Team captain, Toh Xin Ran will be competing at the under 70kg category, Eddy Khidzer at the under 60kg category while Hidayat Haron at the under 90kg category. These wrestlers have been selected to compete due to their skills, dedication and commitment throughout the years in wrestling. They will be accompanied by Asyraf Salim as Team Manager, an experienced wrestler and Assistant Team Manager, Diana Dawood, who is our Media and Marketing representative. We wish them all the best and have a safe trip!